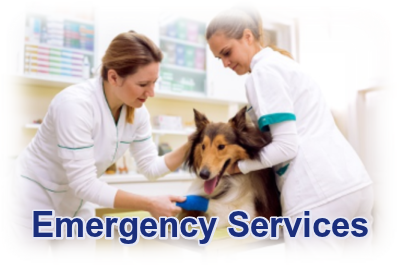 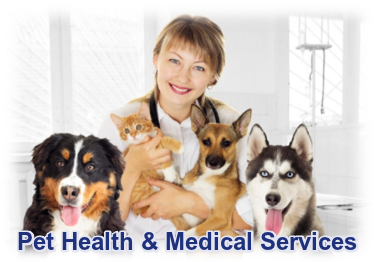 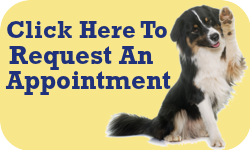 Our veterinarians at Long Branch Animal Hospital provide a wide varienty of services to help you take care of your pet. 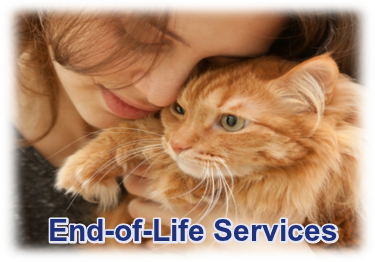 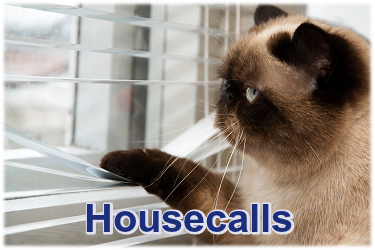 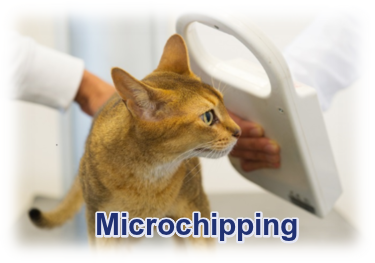 We offer complete, affordable, pet care for cats and dogs. 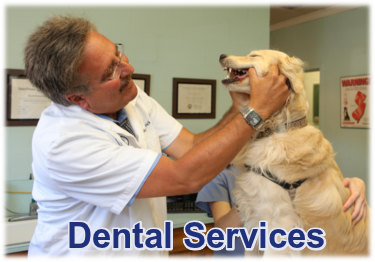 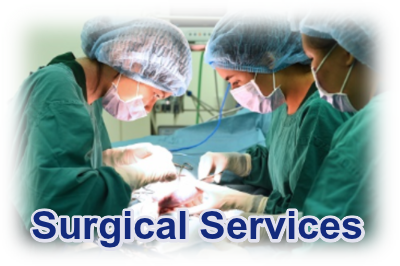 We are a full-service medical, dental, and surgical facility. 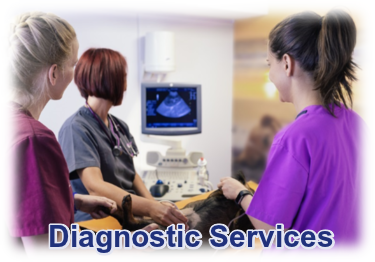 Click one of the images below to learn more about some of the services we offer.